50 Cent Files for Bankruptcy. – Fridlin and Associates, P.C. 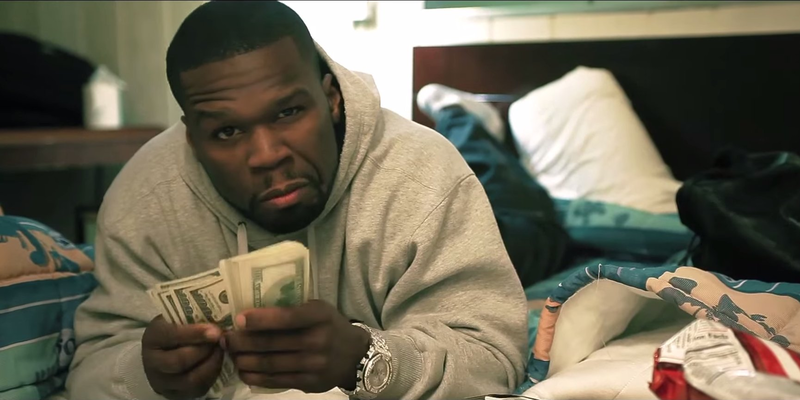 50 Cent Files for Bankruptcy.